We were so pleased to host the wedding of Jenn & Johnny on Feb, 11, 2012. We wish them lots of happiness and love as they begin their new life as husband and wife. The moms decorated our family room to make a wonderful setting for the ceremony. The unity candles added more light to the evening's event. And of course there cake - and it was oh so good! 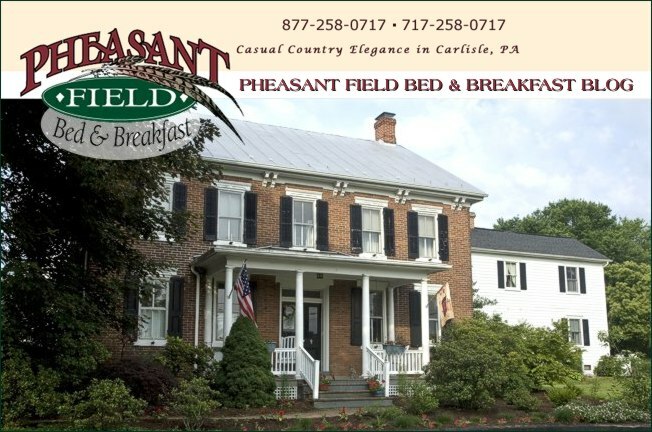 Whatever your wedding plans, for 2 to 300 guests, consider Pheasant Field Bed & Breakfast as the venue for weddings, receptions, or parties. Thank you so much Dee. We loved your place for the ceremony,it was a wonderful atmosphere. You and your husbands kindness and help was so appreciated. We are so glad that you were pleased with everything!